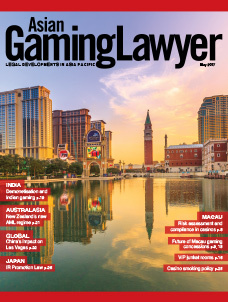 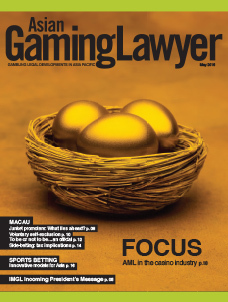 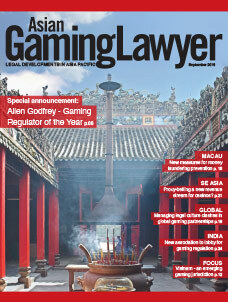 International Masters of Gaming Law (IMGL) and Asia Gaming Brief (AGB) are proud to announce their partnership on Asian Gaming Lawyer - the latest addition to the IMGL suite of publications. 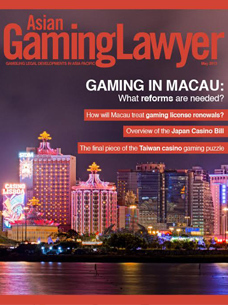 ​Submit articles (that have not previously been published) to Co-Editors Wai-Ming Yap at [email protected] and Jorge Godinho at [email protected]. 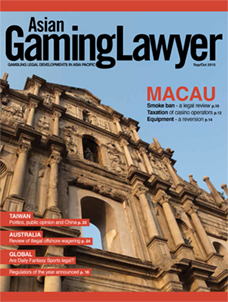 ​Submit articles (that have not previously been published) to Editor Wai-Ming Yap at [email protected].